Many money-related stresses come about due to poor budgeting habits or lack of planning. At different stages of your life, you will have different needs and face different challenges. 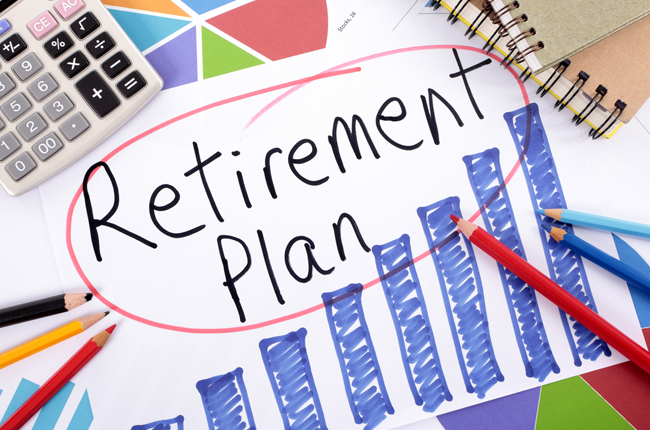 Do you have enough money for retirement? You will learn how to plan budget and better understand what are the available government schemes in place that can help you in your retirement planning.